Watching your favorite videos isn’t only possible on your TV as you can also do it on YouTube. YouTube got the vast collection of videos under every possible category and its user base is huge. Almost every YouTube user feels a need of having an option to download YouTube videos so that they can keep their favorite video with them as YouTube only allows users to watch videos. You came here searching for the working method to download YouTube videos online for free and I’ll provide you the best possible ways to do that. As you’re searching for online method so it includes websites which allows downloading of YouTube videos online for free but you can also do this task with the help of one very impressive software named Freemake video downloader. 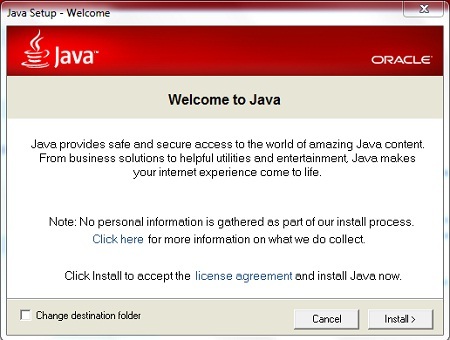 Note – Before using any website to download YouTube videos online you need to install JAVA on your PC. You can get latest version of JAVA for free from this official source. Also make sure that the antivirus installed on your PC is updated with latest version since these methods may bring malware to your PC. If you don’t want to risk the health of your PC then you should use Freemake Video Downloader free software. Go to the website and then put in the URL of the video you want to download. A new popup will appear in which you’ve to accept a check and then click on Run button. 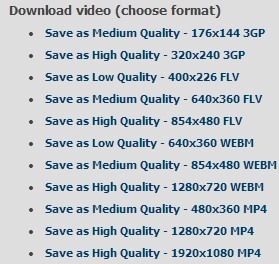 You’ll be given list of different formats in which you can download the video you requested. The method is same, you’ve to put in URL, then click on Run button by clicking the check box, then a list of formats will be there in front of you in which you can save the video you requested. This website also works on the same method and you can follow the above written steps in this website to get your favorite video from YouTube. This website has got a little bit different and simple method. Go to the website and put in there the URL of video you want to download. 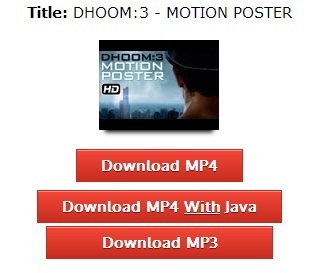 Now you’ll be given option to download video without using JAVA and with using JAVA. In my case, the video downloaded without using JAVA wasn’t working so I tried the JAVA one and then the downloaded video was working. This is another website to download videos online but it needs to install its own plugin or software in order to complete the procedure of downloading videos which I didn’t found good. If you got an updated and licensed Antivirus installed on your PC then you can go with this website otherwise stick to the above four. 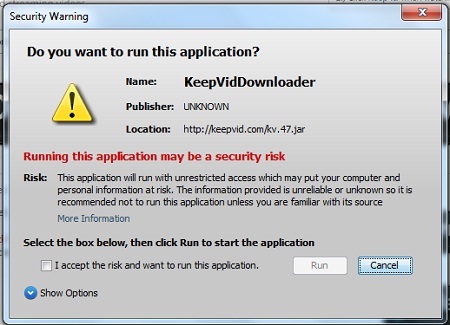 The procedure of downloading videos using SAVEVID is the same. You’ve to put the URL, then install the missing plugin and then the downloading will begin.